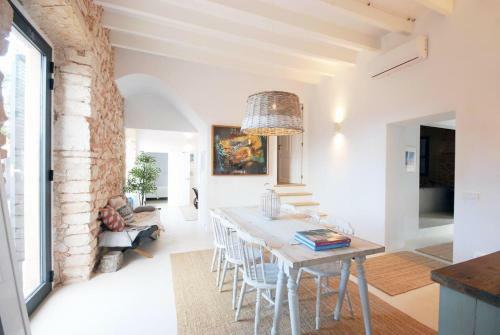 Casa Coco in Es Llombards is a villa with 1 room. 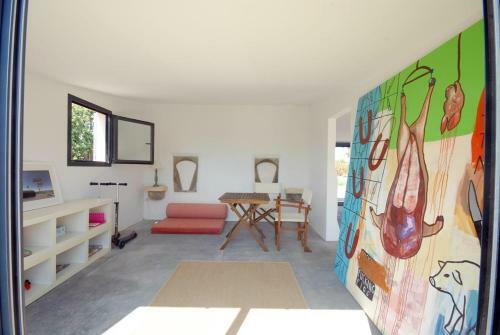 Boasting a garden, an outdoor pool and pool views, Casa Coco is located in Llombarts. Guests may enjoy free WiFi. 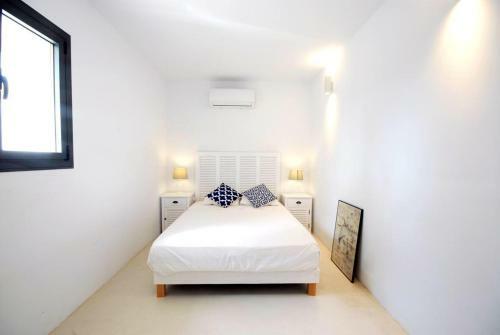 The villa comes with 3 bedrooms, a flat-screen TV with satellite channels and a fully equipped kitchen that provides guests with a dishwasher, an oven, and a washing machine. 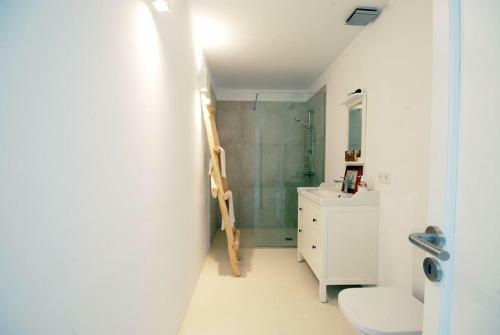 Featuring air conditioning, the villa also features 2 bathrooms with a shower. The villa offers a barbecue. 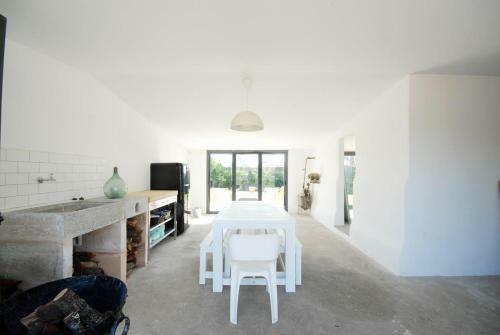 A terrace is available on site and cycling can be enjoyed within close proximity of Casa Coco. 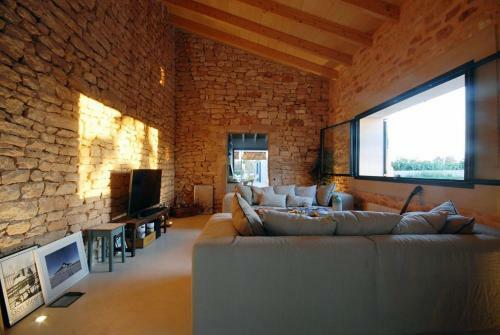 Playa de... Palma is 48 km from the accommodation, while Cala Millor is 46 km from the property. 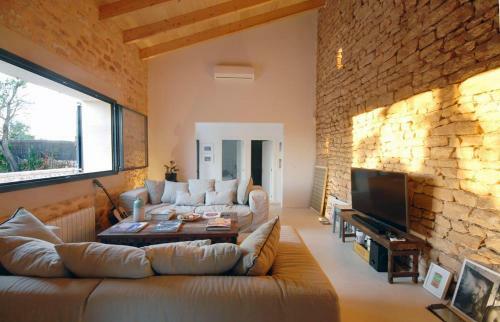 The nearest airport is Palma de Mallorca, 49 km from Casa Coco, and the property offers a paid airport shuttle service. 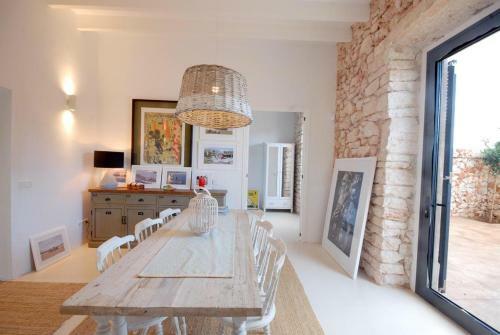 Boasting a garden, an outdoor pool and pool views, Casa Coco is located in Llombarts. Guests may enjoy free WiFi. 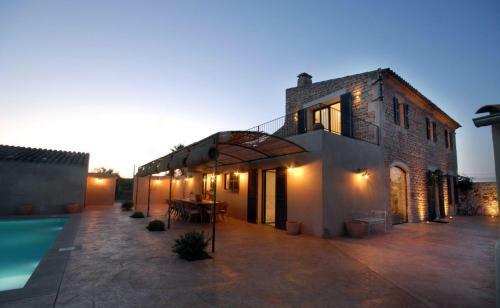 The villa comes with 3 bedrooms, a f...lat-screen TV with satellite channels and a fully equipped kitchen that provides guests with a dishwasher, an oven, and a washing machine. 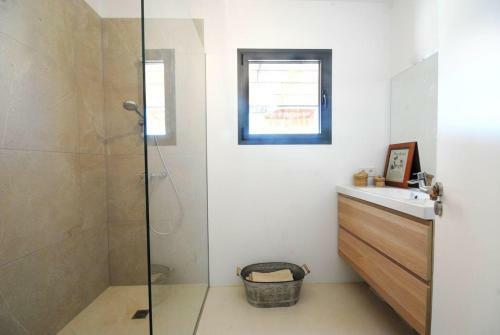 Featuring air conditioning, the villa also features 2 bathrooms with a shower. The villa offers a barbecue. 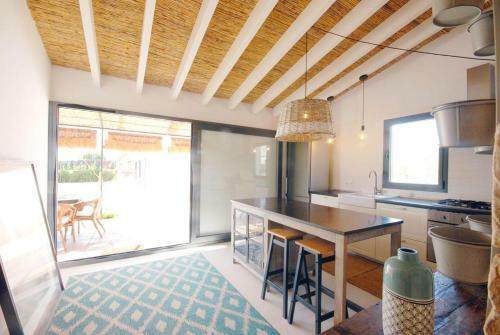 A terrace is available on site and cycling can be enjoyed within close proximity of Casa Coco. 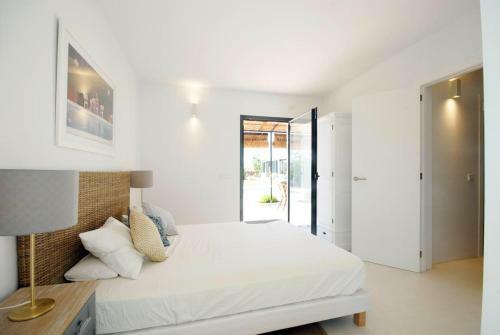 Playa de Palma is 48 km from the accommodation, while Cala Millor is 46 km from the property. 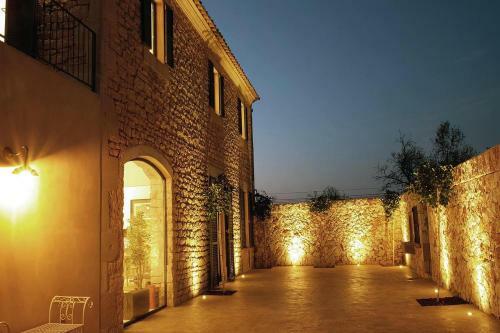 The nearest airport is Palma de Mallorca, 49 km from Casa Coco, and the property offers a paid airport shuttle service. 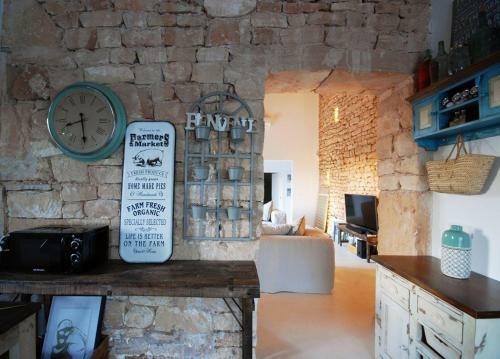 When would you like to stay at Casa Coco? Please inform Casa Coco in advance of your expected arrival time. You can use the Special Requests box when booking, or contact the property directly with the contact details provided in your confirmation. This property will not accommodate hen, stag or similar parties. A damage deposit of EUR 300 is required on arrival. This will be collected as a cash payment. You should be reimbursed on check-out. Your deposit will be refunded in full in cash, subject to an inspection of the property.